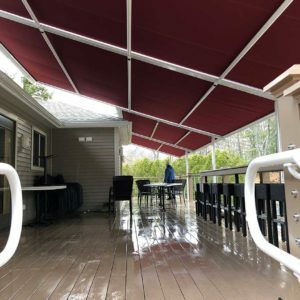 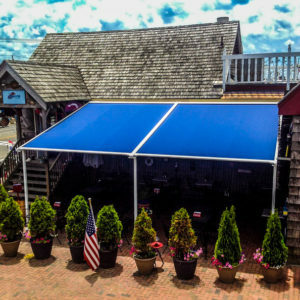 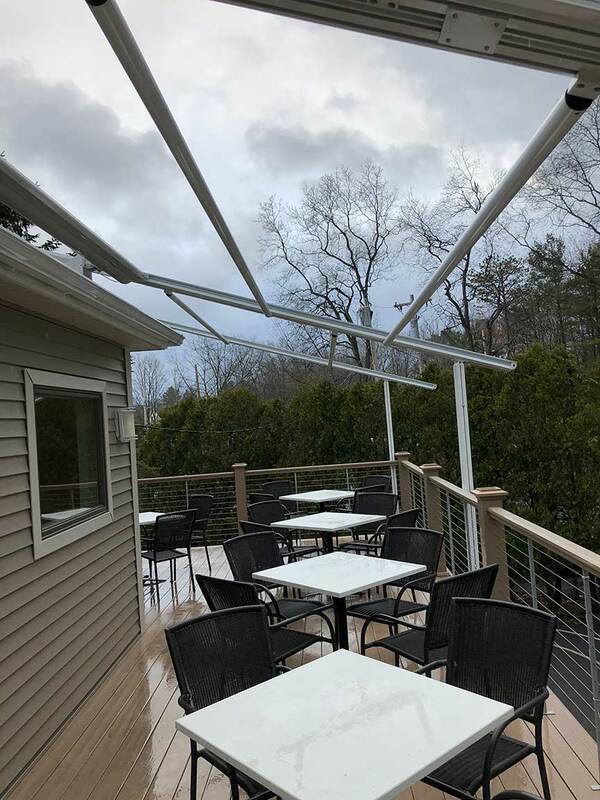 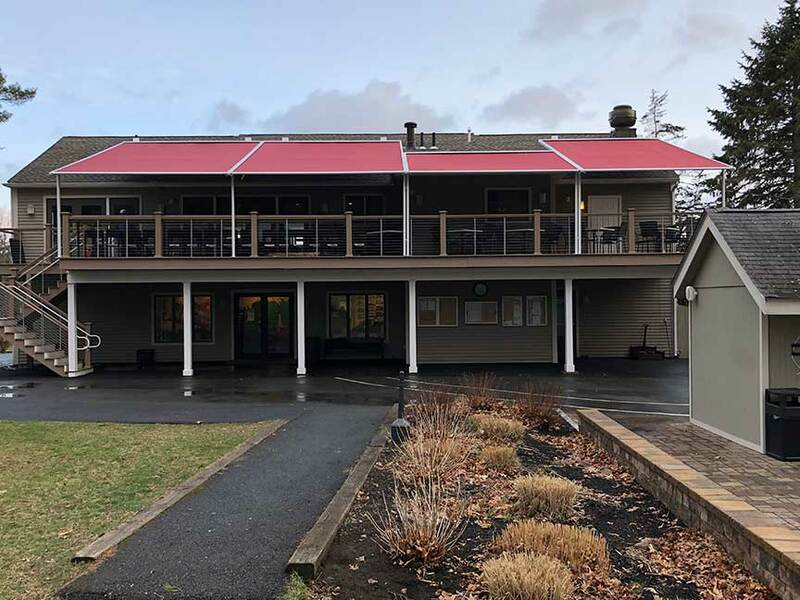 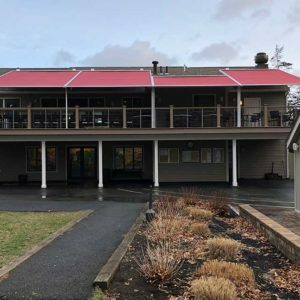 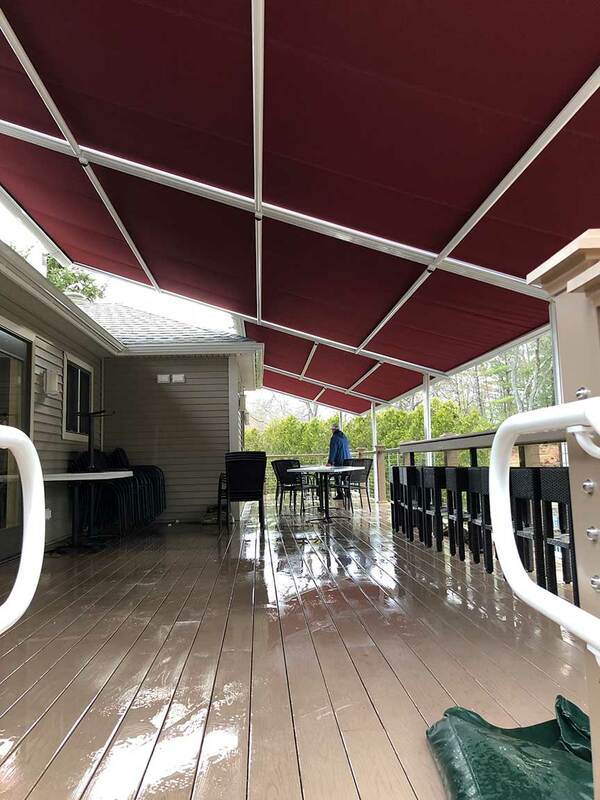 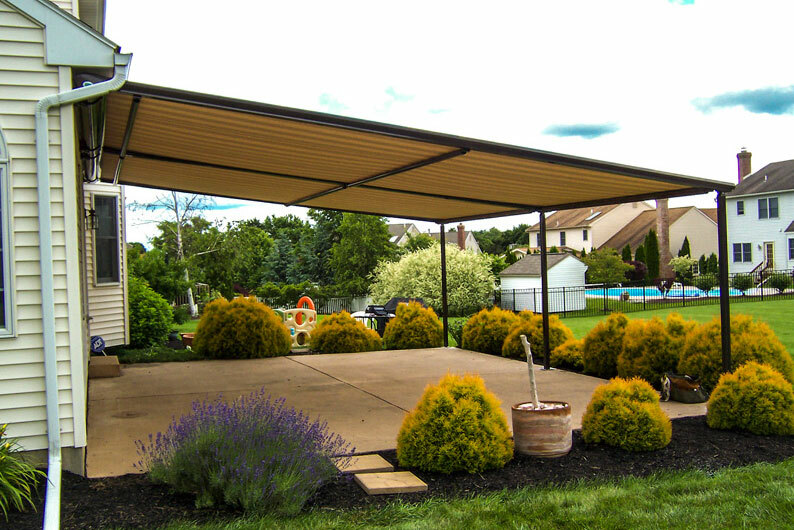 With single shelter awning widths up to 16 and projections up to 23 feet and the ability to join multiple shelter awning units, the coverage is only limited to your space. 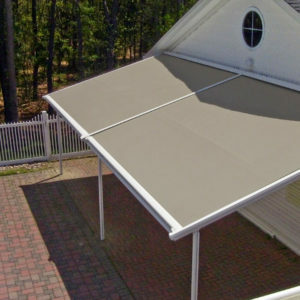 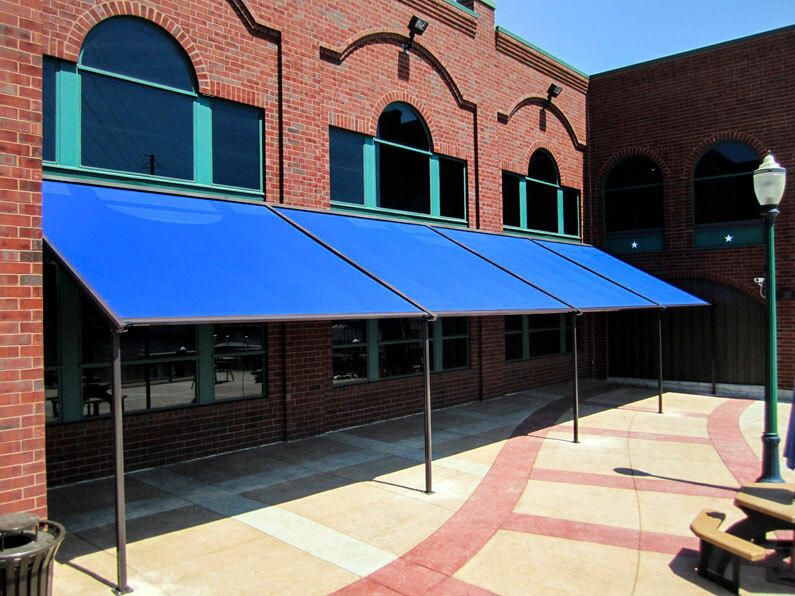 These systems offer a choice of hundreds of fabric options ranging from acrylic to decorative solar screen and waterproof fabrics. 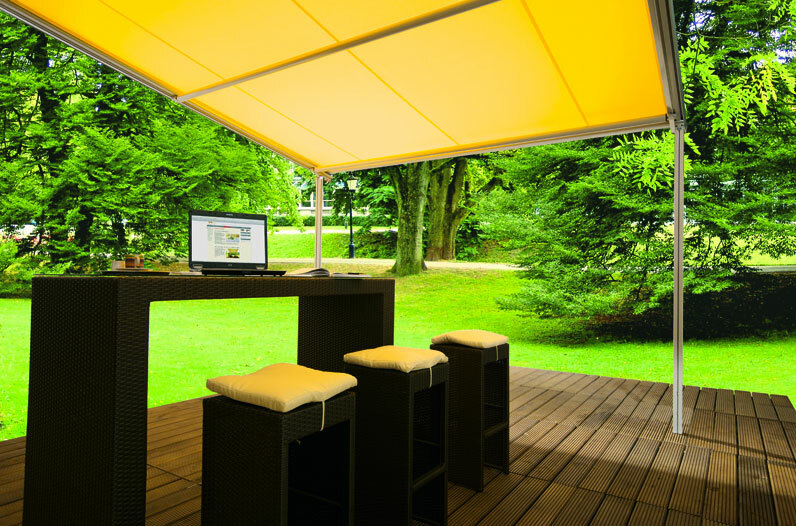 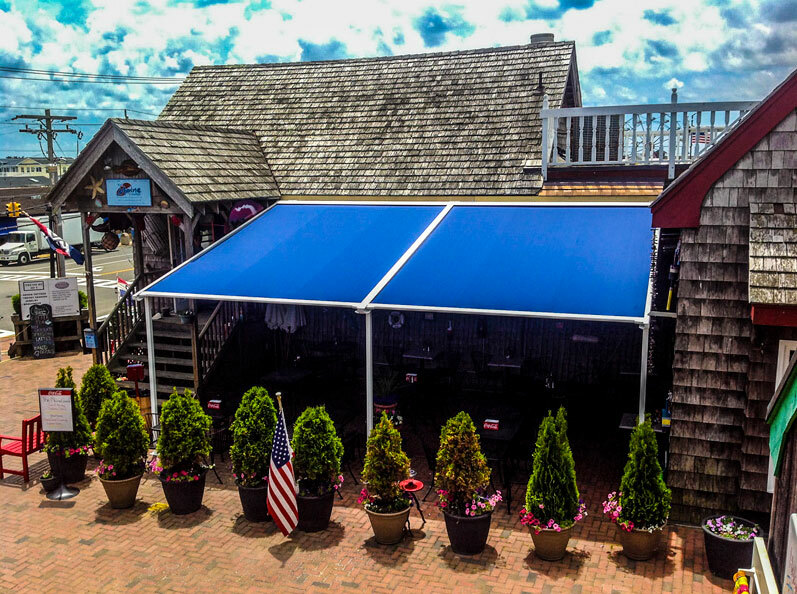 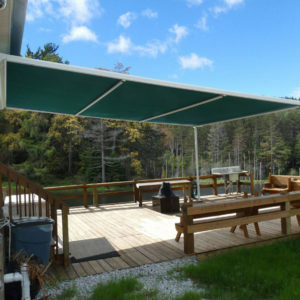 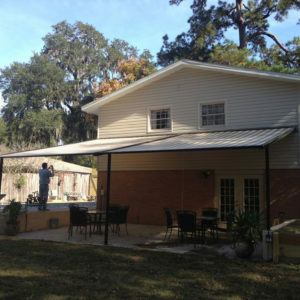 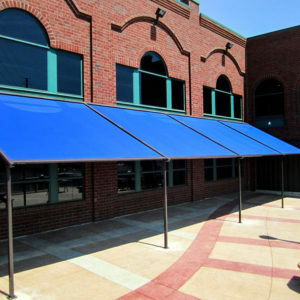 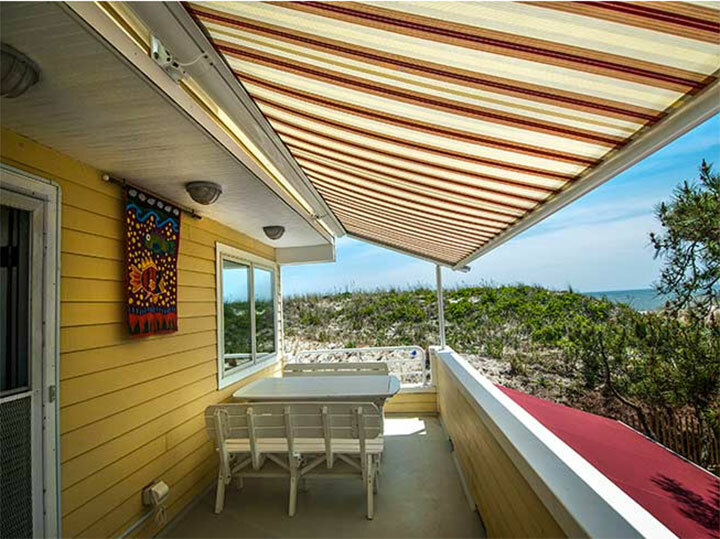 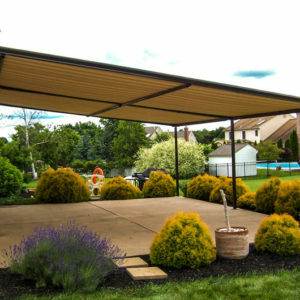 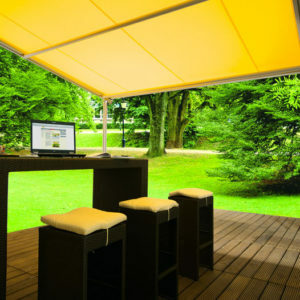 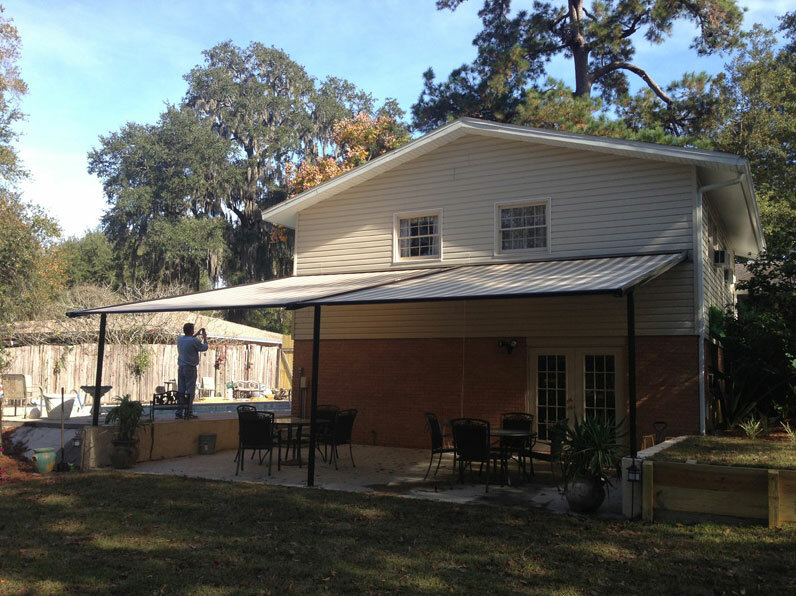 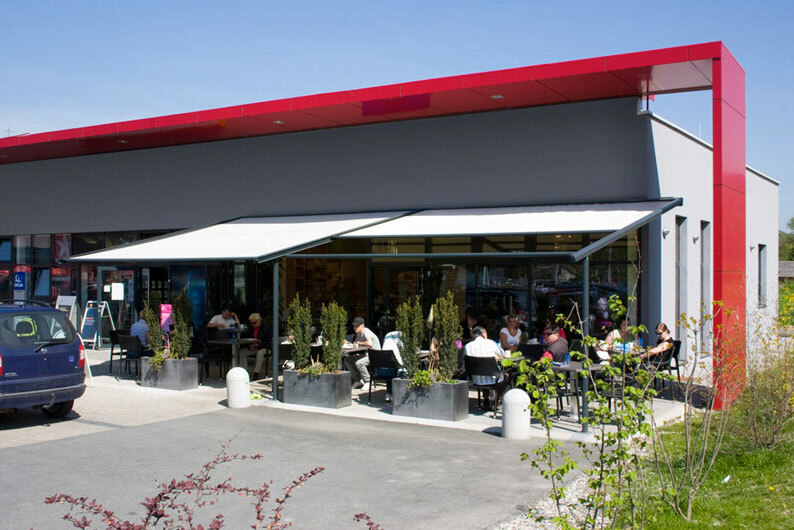 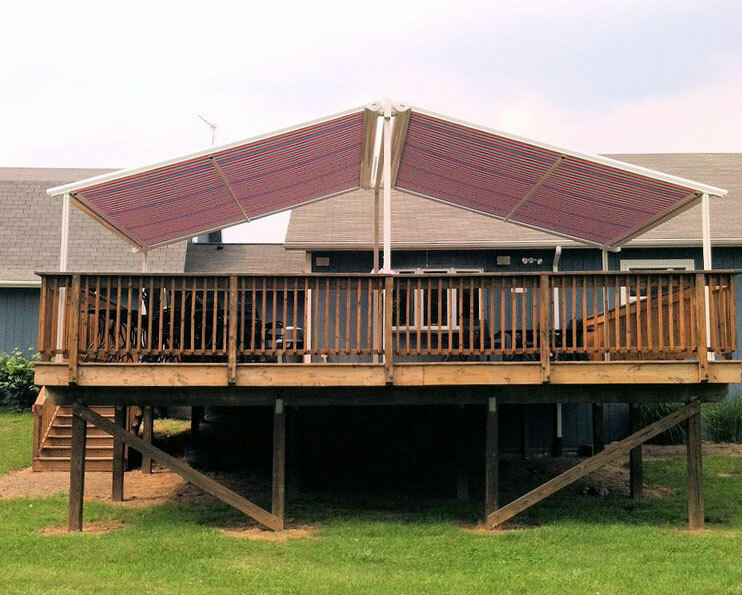 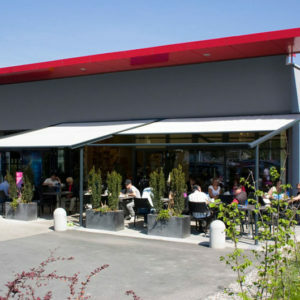 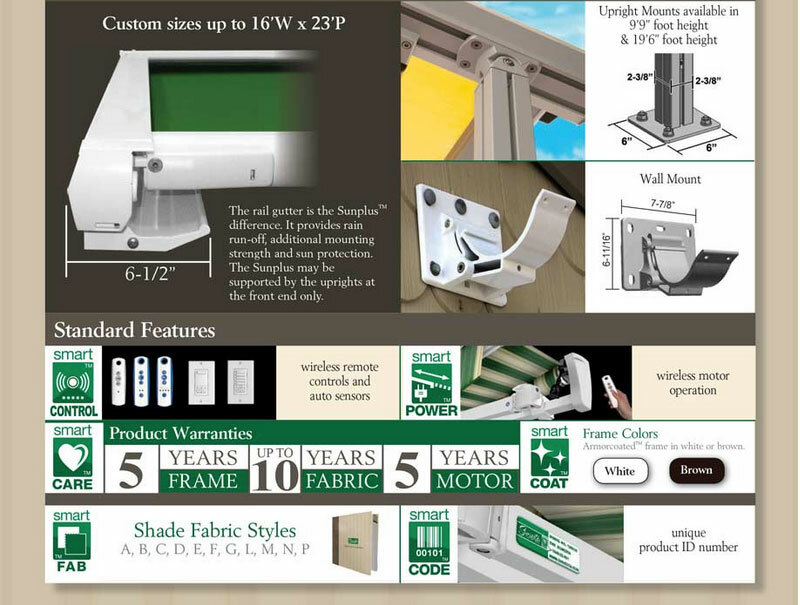 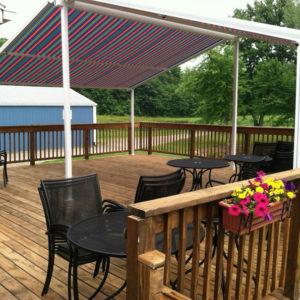 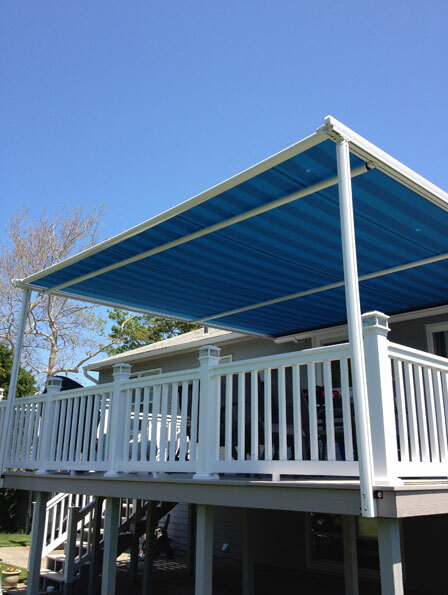 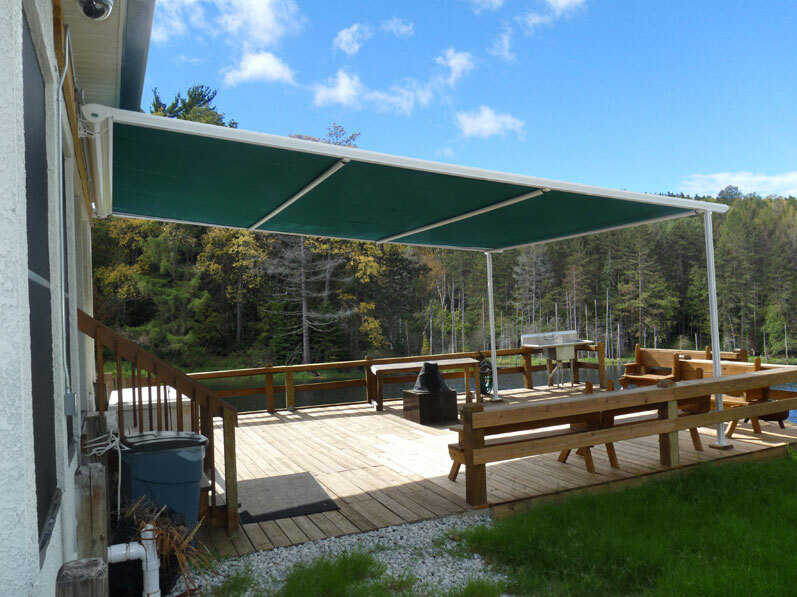 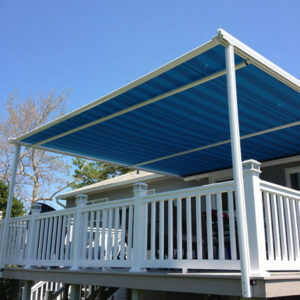 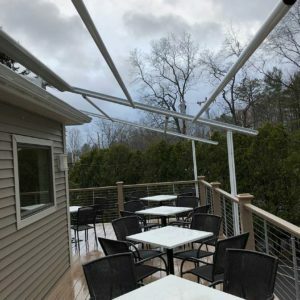 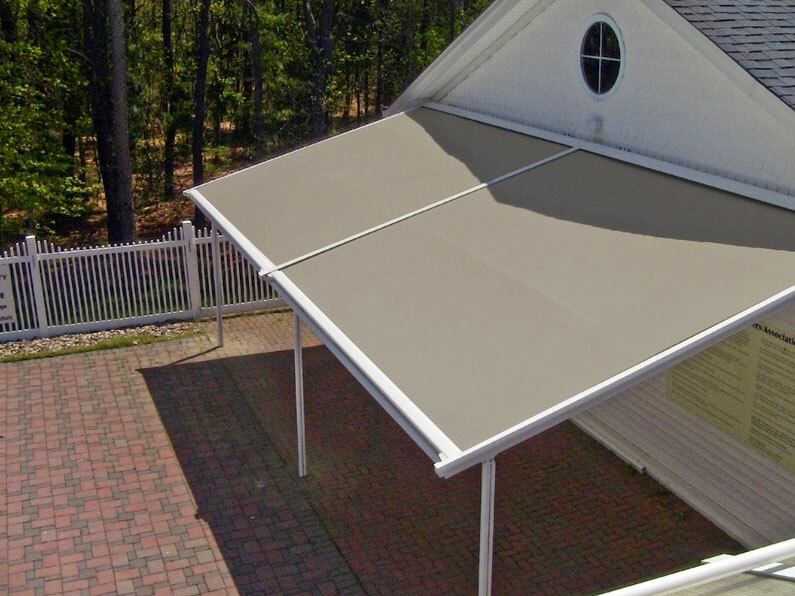 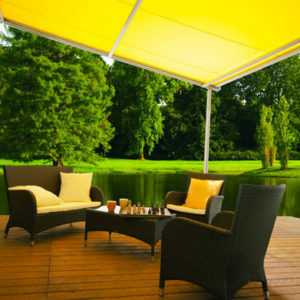 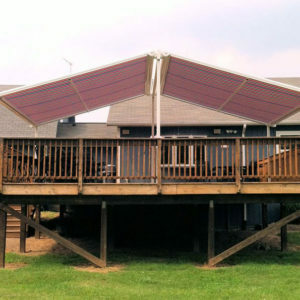 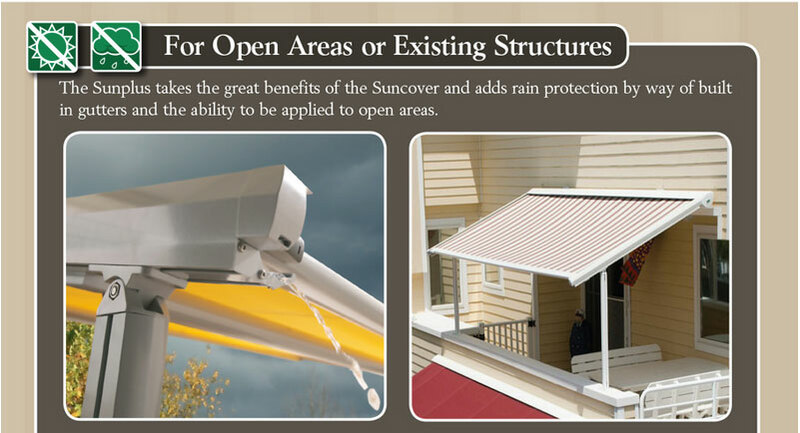 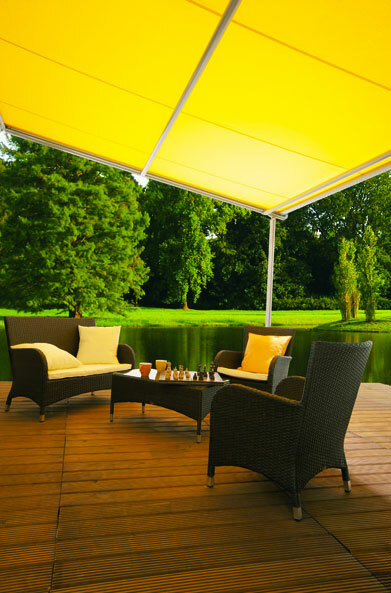 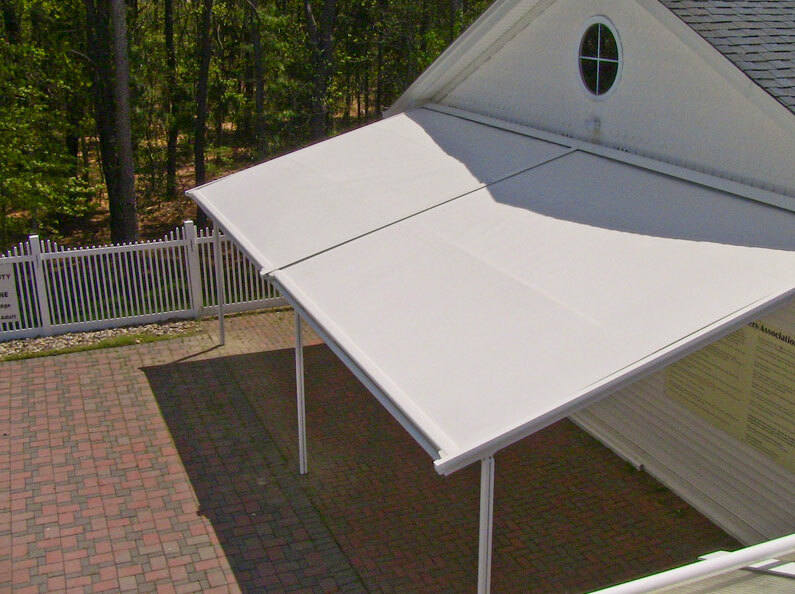 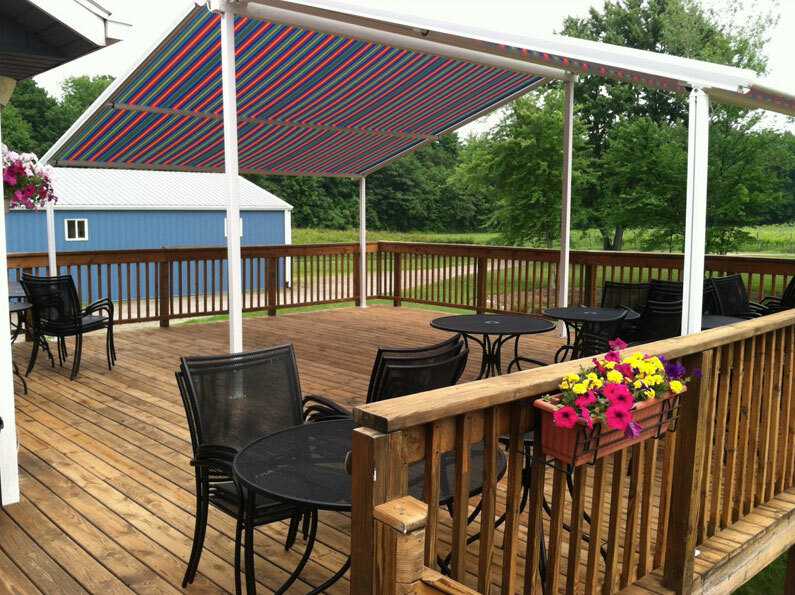 Like all Sunesta retractable systems, the Sunplus retractable shelter awning is custom made to fit your needs.